If you are a business owner in the Delaware Valley, you know how important keeping your floors in tip-top shape is. 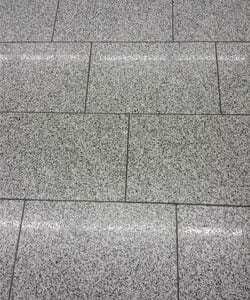 Customers walking into your location are quick to make judgements and often times can be critical of the flooring. That’s why it’s as important as ever to have professionally cleaned floors. Our services are sure to leave your location feeling fresh and help promote a clean, safe working environment for your employees. 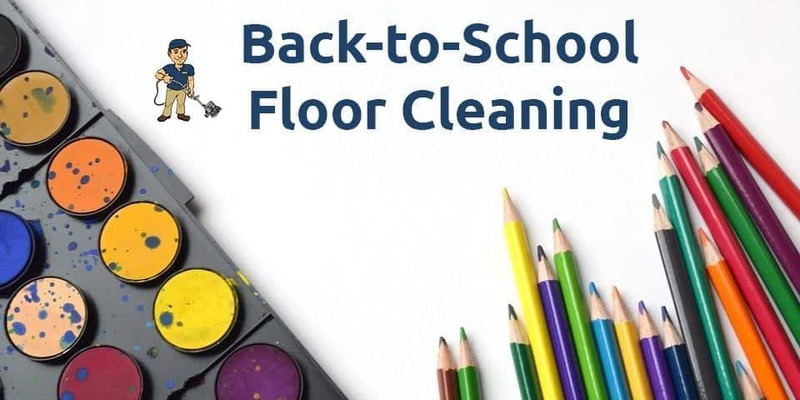 From carpets to ceramic tiles, whatever your floor consists of, the experts at ABCS can take care of it! 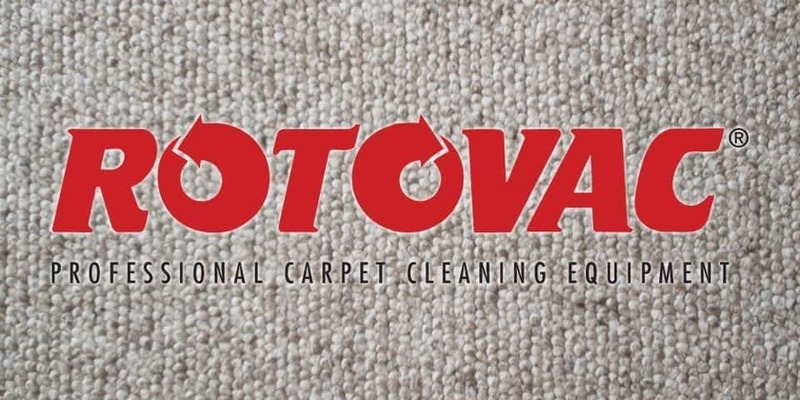 We utilize the power of Rotovac equipment to leave your floors spotless. For those of you whose establishment features a high volume of foot traffic, wear and tear is inevitable. Not to mention that if you don’t keep up with the cleaning, the amount of dirt and other build-up will only increase. Our professional services can be seen throughout several Philadelphia, Bucks, and Montgomery County establishments such as small offices and assisted-living facilities, but we don’t just stop there! Remove breakable or small items from the room. This ensures that no accidental breakages occur to your property. Make note of any specific areas that you’d like us to focus on. In rare cases, lights, shadows, or even furniture can impede our vision and hide some things. If there are any problematic areas, please inform your technician at the beginning. Inform all employees of our arrival. The last thing we want to do is interrupt your business operations, so if your employees know we are coming, the process will run much smoother. We do offer one-time only or recurring cleaning programs for our clients. When we leave the premises, we leave nothing behind but a business card! Our list of satisfied clients continues to grow and we’d love for you to see what keeps them coming back! Contact a representative from ABCS today to get started! Why we use the Rotovac! We guarantee that we will be able to get your carpets cleaner than any of our competitors. Call us today or fill out our free estimate form to have a carpet cleaning specialist contact you.